Badass Turbine THE DARTS ‘Gonna Make You Love’ With Pysch-O-Colored Clip…. | TURN UP THE VOLUME! Badass Turbine THE DARTS ‘Gonna Make You Love’ With Pysch-O-Colored Clip…. 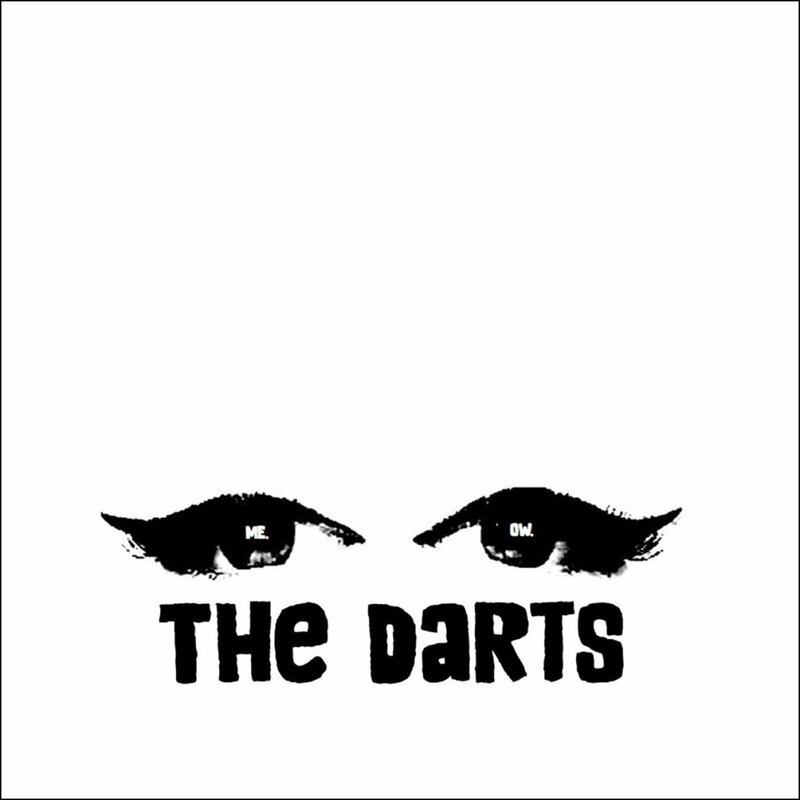 All-female garage turbine THE DARTS launched a new clip for GONNA MAKE YOU LOVE. my interview with a cool DARTS cat right here.